'Florida 300' is organized by Sail Series Promotions USA . good fleet of Nacra F20C with 5 participating, plus a Tornado and F18s. 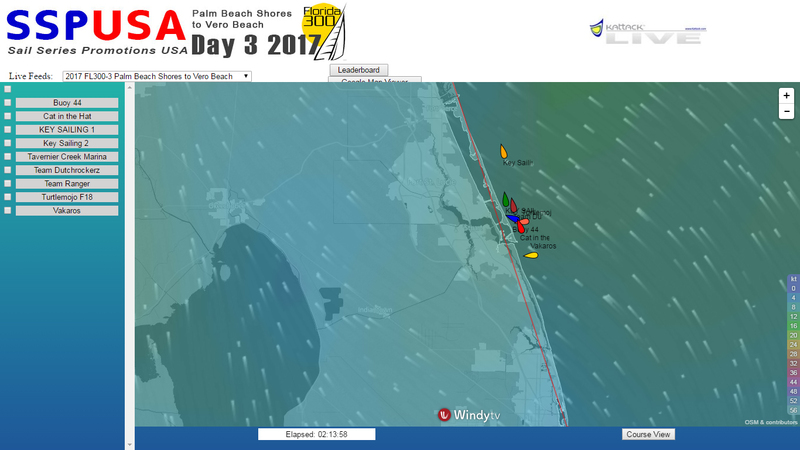 - Check Live tracing for Day 3 here. - More ino at www.sailseriespromotions.com/ .